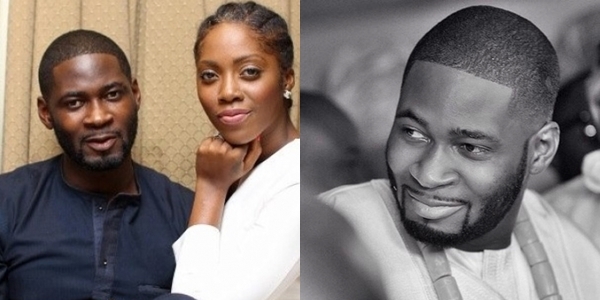 Viral reports claimed that Mavin’s act, Tiwa Savage, filed for divorce from her estranged husband, Tee Billz. 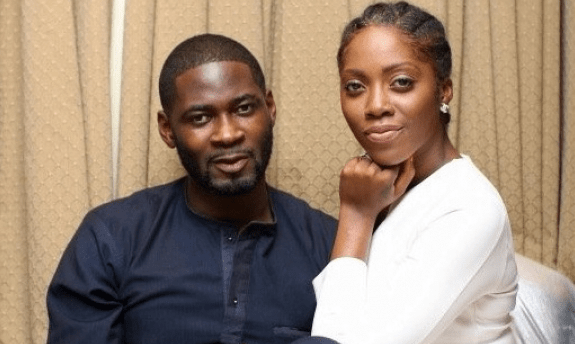 A source close to family told Cableng, that Tee Billz’s decision to relocate to the US for a fresh start after working with life coach, Lanre Olusola, was ignited by Tiwa Savage’s resolution to focus squarely on her career. The couple’s marital crisis made headlines, after Tee Billz embarked on a lengthy Instagram rant which led to an attempt to commit suicide. However Tee Billz who is the CEO of 323 Entertainment was prevented from jumping into the Lekki-Ikoyi Bridge, Lagos by colleagues.